Designed by famous Italian designers Ludovica and Roberto Palomba, the Palomba collection features minimilist designs that combine geometrical and organic shapes. 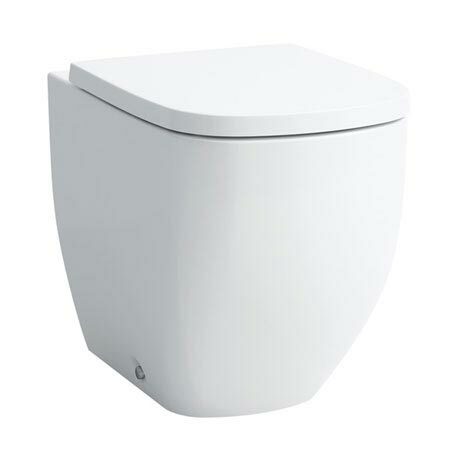 Laufen WC's and bidets are suitable for all applications, the stylish design of this WC makes it ideal for any modern or contemporary bathroom. Comes complete with a duroplast seat with chrome hinges.